DWG FastView is a free CAD viewer designed to give you a real leg-up when it comes to computer-aided design. It allows you to view both 3D models and 2D vector images, and you can open multiple objects simultaneously simply by dropping them into the interface. 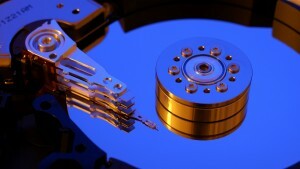 The software is laid out to be as convenient and easy-to-use as possible. Comes with sophisticated CAD viewing tools. The program is free to download and use. Only of use to people involved with computer-aided design. Learning the full range of features will take time. DWG FastView is compatible with DWG and DXF formats, and once you are finished with your adjustments, you will be able to export to a wide range of image formats including BMP, JPG, PNG and other popular filetypes. 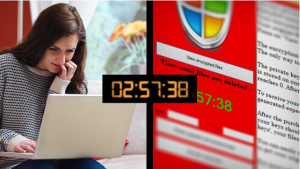 The program is fast to use and has a clear layout: you can easily freeze, lock and unlock individual layers, and also zoom and pan as you explore individual details of the images. In short, if you can imagine a useful feature related to computer-aided design, then chances are DWG FastView has it covered. 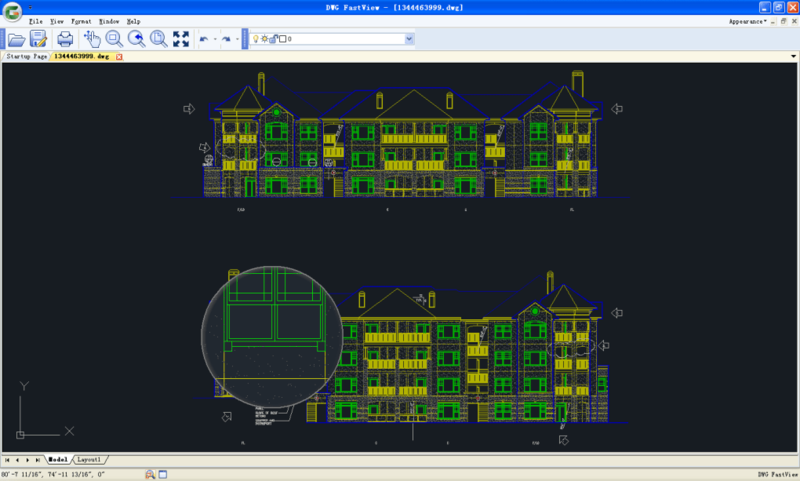 If you are looking for a program that can form part of a complete design suite, then DWG FastView will be a good choice. As well as its compatibility with multiple filetypes it has full print capabilities, including an enhanced print preview screen. This helps to maximise its compatibility with both the digital and physical elements of a design suite. DWG FastView is a fast and easy CAD Viewer compatible with the latest DWG/DXF formats, with add plug-in, Magnifier function. 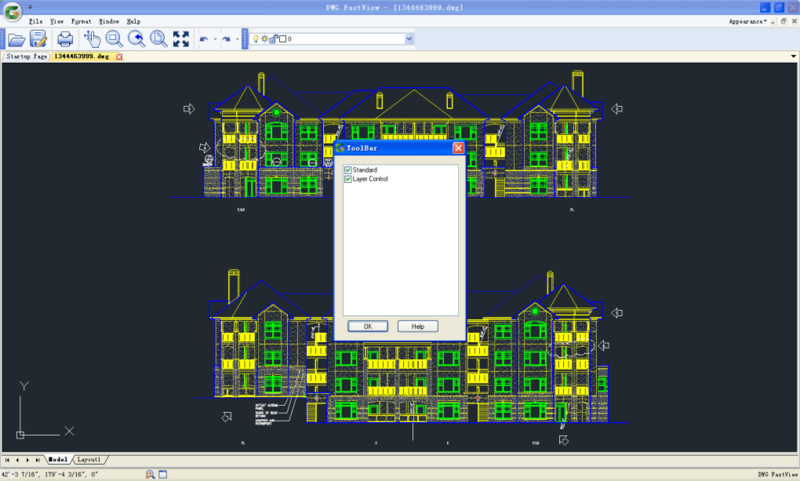 With intuitive interface, DWG FastView is ease of use even if you do not have relevant technical skills. By dragging and dropping over the main interface, multiple drawings can be fast opened simultaneously. You can view 3D models and 2D vector objects, meshes, surfaces, object information and attached drawing references with DWG FastView. 6. Provide traditional zooming and panning tools as well as innovative magnifier tool to quickly zoom into specified parts and view the details. 7. 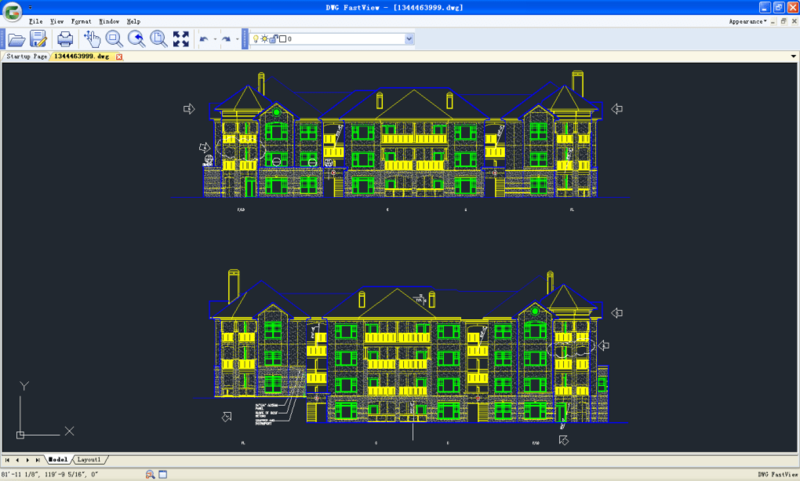 Provide C++ API to the plug-ins developed and customized based on DWG FastView. You could change default settings for Messages and File Association by Settings option under Tools menu. 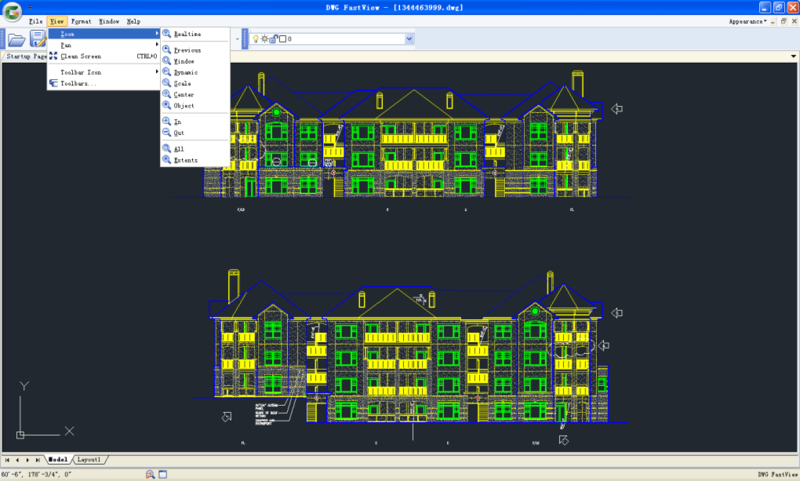 What do you think about DWG FastView? Do you recommend it? Why?